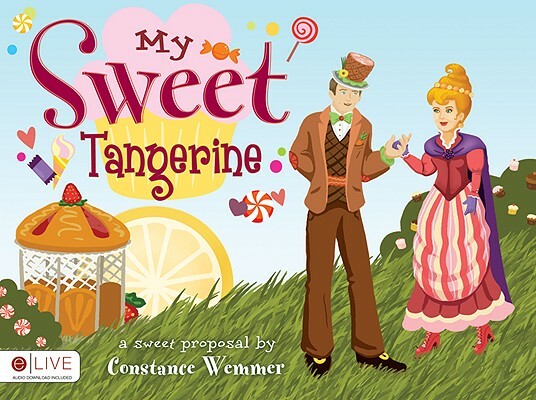 My Sweet Tangerine is a deliciously silly display of love that turns into a proposal. Connie Wemmer elegantly picks fruity words that are both fun and flowing. With a smooth finish, My Sweet Tangerine is an endearing poem of love that's just a little nutty, but you won't mind overeating one bit!